💐I feel great pleasure😊 to announce that by the grace of Almighty God🙏 our First venture was a success !!! 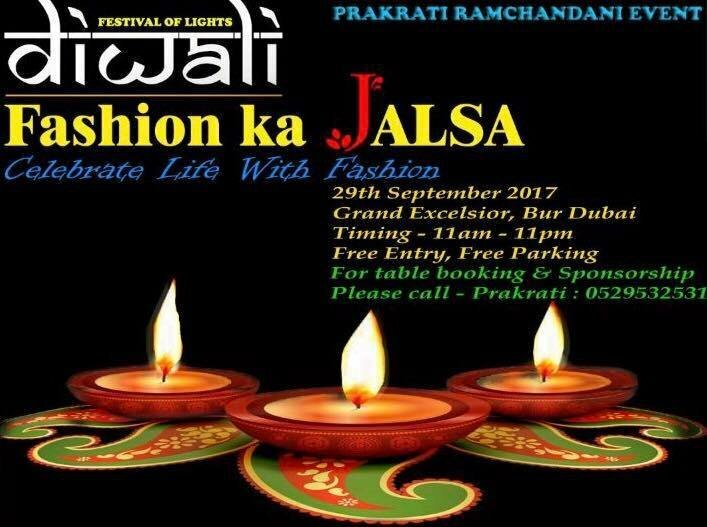 We are ready to rock again with our DIWALI EXHIBITION scheduled on 29 th SEPTEMBER 2017, FRIDAY. Its a one stop destination for all Shoppoholics !! Designer jewellery, stylish attires, home decor, shoes, trendy bags & clutches, health products, handicrafts & much more. Henna designing, face painting & lots of yummy food with full day of fun & frolic !! !